Exciting prospects for our new youngsters! We have recently added a new crop of youngsters to the Yard and we are excited to be working with them and to see what they will be capable of as they start their careers. 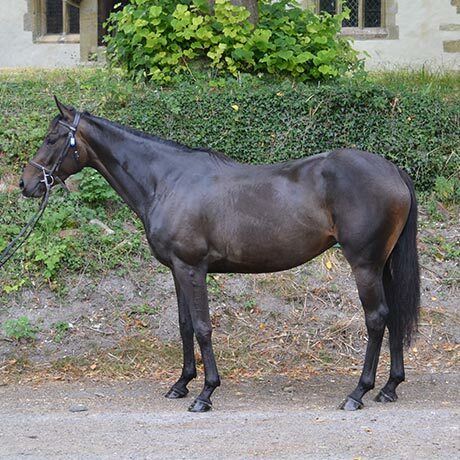 We recently bought two unbroken three year olds at Doncaster sales; a lovely filly out of the listed winning mare WhoopsaDaisy and by Presenting, and an impressive gelding by Ask out of Special Ballot. They are now both backed, cantering nicely and showing promise. 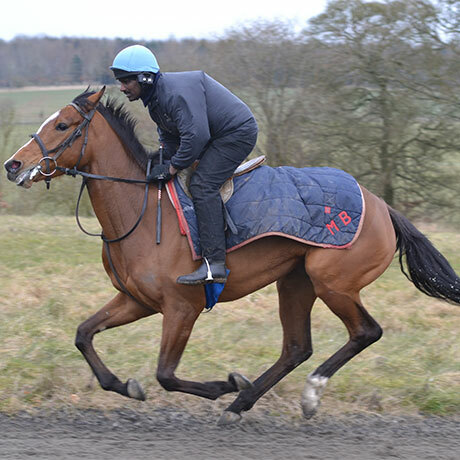 The Ask gelding (as yet un named) was sharp and a bit tricky when he arrived but is now settled and cantering happily. The Presenting filly, called Angel of Harlem and known as Daisy at home, has been sweet and straight forward to back although she proved difficult to keep in a field during the summer as she proved her jumping ability by leaping five bar gates from a walk whenever she pleased! We have big ambitions for another new recruit called Talksalot who has moved to NH racing from the flat. He is a five year old who was a very good two year old but who had lost his way as he got a bit older. He has had terrible skin problems but I am hopeful that we can help him with that and, if he stays as well as he jumps, could be very exciting over obstacles. We also have two young fillies Ask Nelly and Min Tiky, who both excite on the gallops, and Cojack who never stops improving, so we are excited to see what they can do in in their first races this season. We are delighted with our Spring purchases Step Back and Hayley Belle. Step Back won 3 point-to-points in Ireland and is a small wiry workmanlike sort who is keen to please. 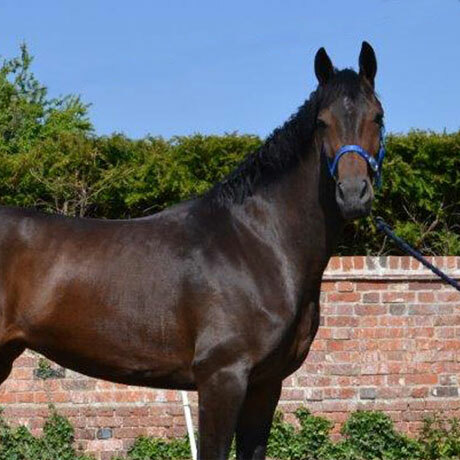 Hayley Belle is an enormous five year old mare out of a half-sister to Plaid Maid (the mother of Coneygree, Carruthers and Flintham) and has already won a point-to-point despite her immaturity. They are both in full work now and although Step Back does everything very easily, we will give him time to get used to his new environment before he makes his debut on British soil. Hayley Belle has done well for her summer break and we will spend the first couple of months making sure that we give her the chance to strengthen and fill in her massive frame before deciding on whether she has a season over hurdles or goes straight over fences. All in all, a promising crop of new youngsters to work with who will all help to make this season an exciting one!